I don’t normally write reviews on apps. This app however is 100% worth purchasing and downloading for any sneakerhead. Not only does it send alert when a sneaker drops, but all the upcoming Jordan Brand releases are listed on here as well. This app especially did an amazing job during the Jordan 6 Black/Infrared release. Every single link for where to buy the shoe was organized and posted in one spot. Love it! Terrible app. No functionality. Doesn’t provide alerts in time. Do not recommend. For the price can’t beat it. But after having it for awhile it appears you can get the same info from their twitter without having the app. Don’t waste your money, just follow him on twitter and turn on notifications there. For the Cactus Jack Jordan 1 drop, the shoes were made available at 9:43 CST. However, people with the app did not receive a link (which would not open) until 9:45 CST. After I failed to buy the sneakers, I checked Twitter and saw that the app developer was able to purchase the sneakers. This means that he bought his shoes, and then released the notification. This signals that he prioritizes his interests over that of his paying customers. If you are looking for an app with working notifications I would recommend SoleLinks. It’s free, so they won’t scam you by charging for notifications that don’t work. Love it. Every sneaker head (especially jordanheads) should have this app on if not one , all of their devices. Love the app. Love how it breaks down sneaker information and visual aids of the shoes. My problem is how it sometimes give you leaks about sneakers dropping on the snkrs app. I don’t understand how/when it notifies me about those exclusive drops. I question, “Does the J23 app need to be open to be notified or is it suppose to notify me every time?” Just wondering......but I would/have recommended the site to several of my sneakerhead friends. I’ve gotten every sneaker I’ve wanted for retail because of this app. 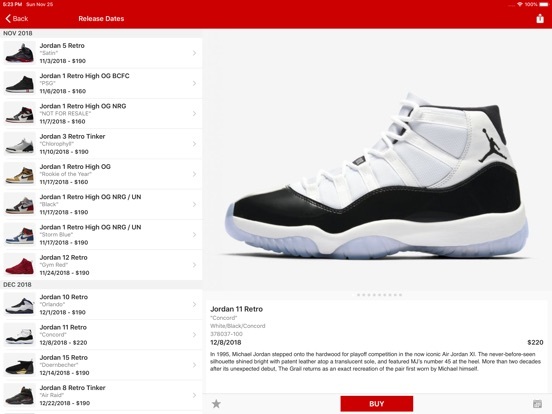 my only recommendation is have all your purchasing info in the Nike SNKRS app ready to rock. This app is Great with notifications on restocks, early releases and reminders. I love not having to deal with resellers that have ruined sneakers for everyone. If you’re a Jordan sneaker head and don’t drop a couple bucks for this app, you are so dumb, Fo Real! J23 is worth EVERY PENNY! I’ve gotten my money’s worth on the push notification of the Concords and, most recently, the 6 Infrareds early drops...copped both. Cause I’m not dumb. You don’t be dumb either. Buy the app. Just got an early pair of infrared 6’s early thanks to the app. For anyone who loves sneakers, especially them J’s, this is an app that helps the sneaker heads not in the NFL, NBA, the entertainment field, or any extreme revenue field, keep their shoe game right! Here you can see what J’s are being released and you can plan out your purchases. If you have dough like that, than it simply lets you know when those rare gems are dropping and you can go cop with proper knowledge! Honestly is one of, if not, the best sneaker apps out there. The restocks, release information, simple UI makes this a must have. 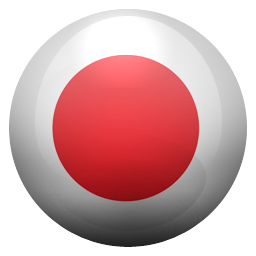 This is the best app you could buy for $2. You get notified when its SNEAKERSTEAL and restock. App has done value but I have not been receiving push notifications on iPhone XS Max for a while now even after looking into it. Michael Jordan needs to thank him. A must have app for any sneakerhead. By far this is the one app I rely on for releases on J’s. Must-have for sneaker heads that love JB. Love this app but it crashes everything I want to add a release date to my reminders. Please fix! Best shoe app i have seen! This app has more features, shoes, dates, and inside info than any other shoe app. My dad and me only wear J’s and this makes finding them so much easier! Thanks J23! The best sneakers app on the market hands down. Great for surprise releases and restocks. Nuff said. 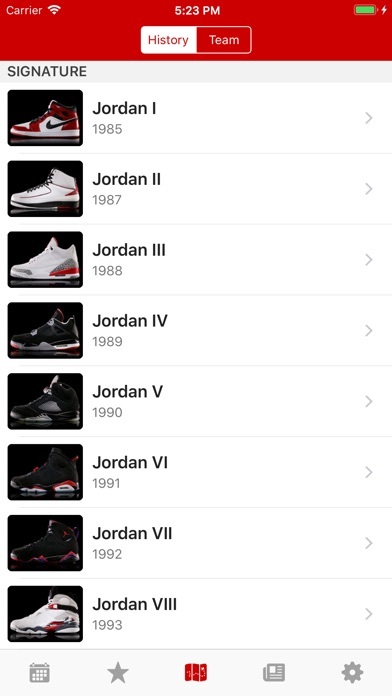 If you are a collector or a lover of Jordan’s this is the app for you. Yeah the app is $1.99 but I’ve saved hundreds of dollars on kicks. The keep you updated on restocks and they give you promo codes for some hot releases ghat may be 30-50% off. This app has already paid for its self. This app is a complement to the sneakers app for sure a must download. 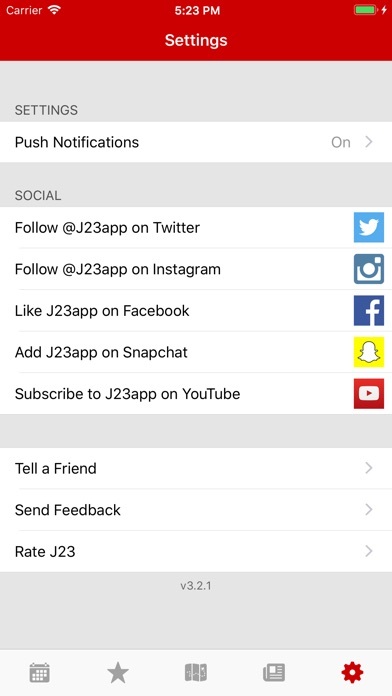 If you want J’s, where to buy, how to, alerts, links...then you must get this app for sure. Best $2 I’ve invested this year...and so again next year if I have to. Thank you J23 for the quick action. For anyone who loves J’s, and buys them to actually keep, this app is essential. Routinely the push notifications for releases are much more effective (and show up BEFORE push notifications from SNKRS) than SNKRS. Fantastically informative about upcoming drops and reliable information on how to purchase. In addition to all of that the news section provides info on restocks, price drops, and provides promo codes for discounts. Insanely worth the 1 time, minuscule, charge. 100%. On this app you can see what shoes are coming out and find deals on other websites. But I wish the app would tell us when the new shoes for next year a little earlier. This app is ONE of the best app to have, for all your shoe updates. Keep up the great work. From your boy Alister A. 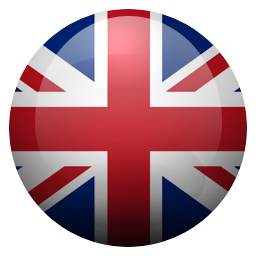 Great app if you have an iPhone lol. But it does help you get to sites faster, along with faster checkout. Plus great info on upcoming releases. Overall I’m pleased. I’m new to the app but so far keeps me in the loop as far as sneakers I wanna cop in EVERY way. App is decent. Sometimes will notify prior to sending out twitter notification. Somewhat worth the $2. Wish links would be on app prior to going on Twitter. Good app just slow on the drop dates! But still good! Getting notifications 3-4 minutes after free accounts on Twitter notifying about a restock... for a paid app should it be a little faster. I give the app 5 stars because it does exactly what I need it to do. Was having problems keeping up with the dates shoes were releasing because the SNKRS app would consistently undo my notifications. It’s also very helpful for the information to come to me, opposed to me having to look for it. So if you’re looking for an app that gives the latest info, it’s a great app. Apart from that, I don’t use for anything else. The app is only for Jordans, most of the time the notification are for GRs or Melo shoes lol. Just follow them on tweeter nd you get the same and even get notifications on more Nike shoes for free. This App is a true Sneaker heads MUST Have! This app is well worth the few bucks you pay for it, you get up to date exclusive launches, shock drops, split second resrocks, and everything and anything Jordan brand not just limited to shoes, this app has won me more than its share of hard to get retros and limited releases at retail saving me hundred and probably thousands of dollars!! J23 rocks!! APP is garbage. Just follow the app developer on TWITTER (FOR FREE). I’ve caught restocks on my own, before he announced it. Even when you DM J23 on twitter about deals, he won’t post it unless there is a link available for him to convert, ... thats how he makes his money. The app needs a few fixes, eg: when the sneaker drops, it should be removed from the feed and archived. Honest opinion, honest user. Honest sneakerhead. This app is good for people just getting into the sneaker game and are looking for some Jays. It’s a good “calendar to see when the shoes are dropping however when it comes to the drop time the app is slow to get out the notification. Again it’s only two dollars but it does need improvement on that. J23 also has a twitter that has proven to be just as good or even better which is sad bc it’s free to follow. If you are serious about getting into the sneaker game think about going a different route for your information this will not suffice. I thought this app would help due to the good reviews however I’ve never once gotten a single notification from the app despite allowing push notifications. It’s bugged since it keeps switching itself off. Just follow them on twitter, which is soooo much more useful then this app. Not worth the money at all. This app will send updates on dates & time of release. Extremely hard to secure a pair of retros through tho app being that it’s a third party app. 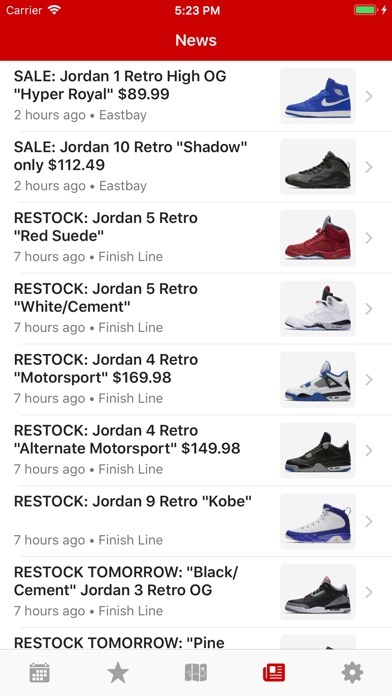 Its hard as ever to get a restock as if this app is the last to know about the restock. I’ve tried to get 9 pair of retros since buying this app and so far have no success. It got to a point no where I just look at release dates. This app has major issues with sending out notifications. That’s terrible when that’s the exact thing we’re paying for. Would give 0 stars if I could. 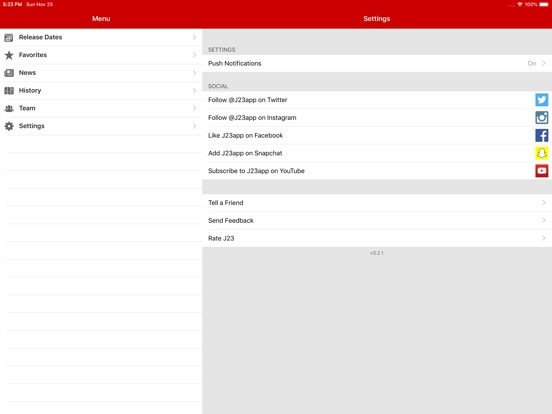 I compare every leak, rumor, or release info to what's on the 23app. It's one of, if not, the most reliable source for Jordan release and current info!! Excellent app. Much like magic, idk how they do it but it keeps me interested. Best sneaker app around. Informative and helpful when it comes to sneaker releases! Must have to stay in front of the game. For $2 it’s worth every penny. If you don’t get this you will see many frequent ‘L’s’ if you do get it not only will you see more W’s you will get all notifications with direct on links to set you up for the very best of luck. 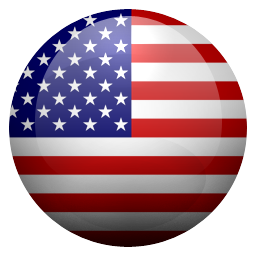 Surprise drops extremely special app to have in your arsenal for the most exclusive releases! J23 must have/ no relationship to ownership just speaking on the reals! This app is worth every penny and then some. I've hit for the Sean Wotherspoon with this app. Download it and you won't be disappointed. Doesn’t send any notifications, their Twitter is good for updates but is also annoying. This app is literally the best. Jordan 1 Shadows restocked yesterday and because of the app notifications I was able to get a second pair. Apps 🔥. Always gives you the heads up on new Jordan drops. It’s up to you to cop after that but it definitely gives you an advantage. Strongly recommend this app. There are other apps out there a lot more precise in on time then this one that you have to pay for highly recommend looking for other apps that keep you up-to-date on the actual rumors and news of Nike products. Stop Scrolling!!! Buy It Already!!! They’re the best app on the market. Never miss a beat when it comes releases and surprise releases. Just turn on notifications and you’re good to go!! Well worth it for sneakerheads who want to stay up-to-date on releases, info, sales, and restocks. Except Yeezys, but well, the app name should’ve made that obvious. 😂 The notifications are especially amazing. If you have an Apple Watch, the notifications are pushed there, which is great because you can jump on sales and restocks that much faster. This app is the sole reason I was able to cop the Air Jordan III "Black Cement" during the "early release" period. A notification on my screen alerted me to the surprise release via the SNKRS App, I was able to link directly to the app and with a touch of a button or two, cop the most highly coveted OG retro of 2018. Get this app immediately if you love sneakers and hate taking L's. If you’re into sneakers, this app is a must!!! For only $2, you get an instant notification of any drops or restocks. If you have an Apple Watch, the app pushes the notifications directly to it. It has helped me get a bunch of sneakers that I struck out on. This app is easily worth more than the $2 that you’re paying. A must have app for all “SNEAKERHEADS”, i was skeptical 🤨 at first but this app paid off within these first couple days after purchasing it. To sum it all up this app literally pays for it self at the same time keeping you up-to-date with the latest and greatest when its comes to sneakers 👟. 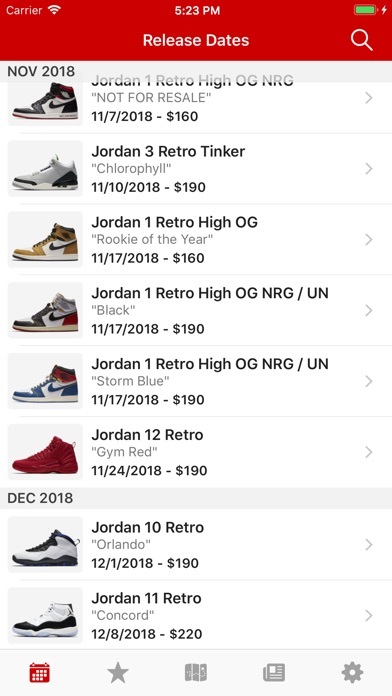 The best app I’ve seen for staying update for Jordan releases and re-stocks. Notifications are always on time and takes you directly to site while also giving you many options on where to buy shoes. I love this app. It’s simple but very effective. I’ve already snatched two restocks with this app. Haven’t seen any bugs. Release dates are on point. Just wish there was an adidas app. Well worth the price if you’re serious about sneakers even slightly. Thanks Matt berg. Overall good app and keeps you updated on what’s going on in the world of Jordan. My only issue with this app is my push notifications are not working. Every time I turn them in the app, it automatically switches off when I leave the settings sections to go anywhere else on the app. I will change my review once this is resolved. 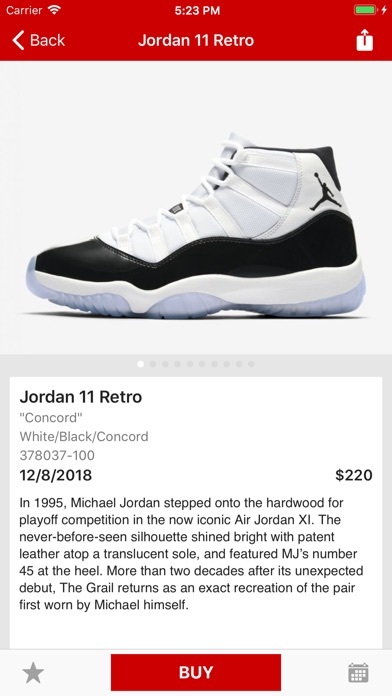 This app is great, let you know when the shoes are available on the date and time they come out, of course you can see the coming up J’s that releasing later on the up coming months. Sooo much greater than any other Jordan app!!!! The BEST app for SNEAKERHEADS!!! This app has came in clutch so many times for me. From being updated with re-releases to surprise drops on SNKRS app. This app will alert you with a notification to help increase your chances against bots with a “W”!!!! I NEVER purchase any apps. This app was well WORTH it!!!! Thanks J23!! I only paid $1.99 for this app and today it notified me about a surprise release for the off-white x Jordan 1 unc and I got copped them. I would have missed out on getting a pair of shoes valued at $1,600 if I didn’t have this app. It showed its value a week after I purchased when it gave me the heads up that Nike released a early batch of cement 3’s. I was sold right there and then. Love this app. Keeps you up to date and in the know. 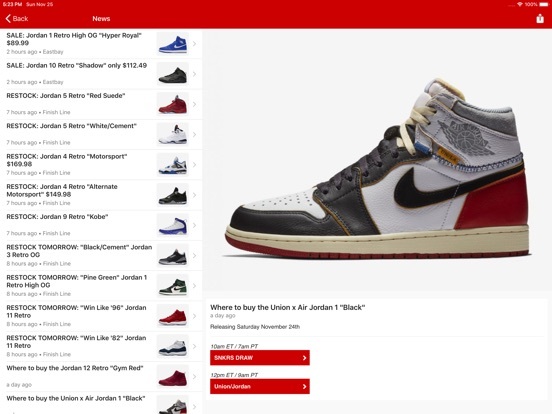 If you want to be the first to get your hands on restocks and releases this is the app. Set your alerts on and bam you’re on your way out with your fave kicks, highly recommend ain’t no other! This app is a game changer to say the least! He is always on top of his game and all the info is 100% legit! Go download if you haven't yet!! Not to mention when he gets he time he will respond! The app is the best! Just got it yesterday and I was able to receive notifications with links. Worth it! I already made my first purchase thanks to this app. If you’re a sneakerhead, this app is sooooooo worth it!!! 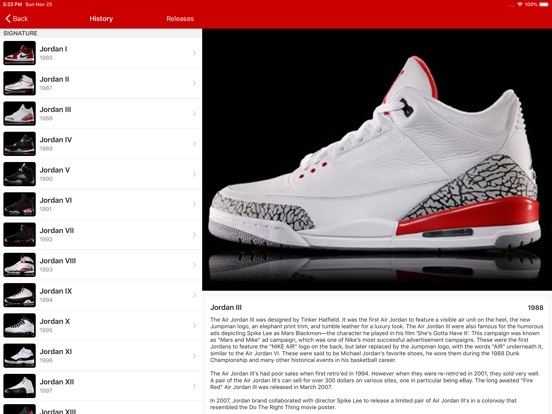 You get instant info on all the latest AJ release dates and are notified about special sales on various sneaker sites. If you love sneakers, this is a must buy app. This is a very dependable app for sneaker release information. They haven't let me down yet. As an official "Sneaker Head", this app is absolutely necessary for coppin' Jordans.